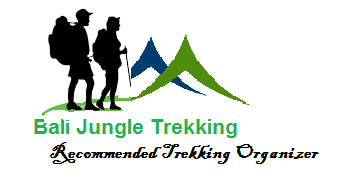 Bali Health Walking Tour – are you nature walking lover? yes, we are here as a Bali Local Guide would like to introduce some Health Walking tour that you can do during your Holiday in Bali, Our Heath Walking Tour has been design for Nature Lover, Adventure Lover, and Culture lover, and we has divided it to be some category of Bali Walking Tour such as Climbing Bali Active Volcano, Exploring the Sacred Jungle of Bali, and Walking thru rice field plus river side to visit some cold breeze waterfall. So which one is your favorite? are you Nature Lover? or Adventure Lover? or maybe Culture lover? if you love all of them we can combine these program to be 1 package of course with best offer. 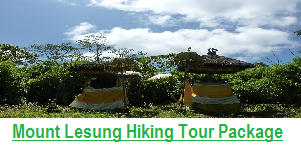 Walking tour to Tamblingan village is the best choice for you who love Nature and Culture Lover, WHY? here you will entering the nature jungle of Bali, and Visit some old legend temple, Our guide will explain the detail to you, all the info related to our Culture plus history of the Village of Catur Desa ( Four Old Village in Bali). 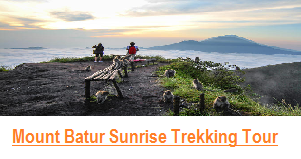 Climbing tour to Mount Batur Bali is the best destination for you who love adventure, as you will climbing this sacred temple, why you need to climb this mountain? 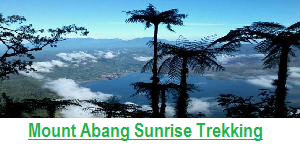 this is not only for exercise but you will be surprised by an amazing sunrise and beautiful lake view from the top. 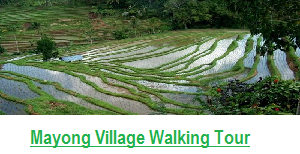 Walking thru rice field plus river side to visit some cold breeze waterfall is one of our Health Walking Tour program that you can do, Where you can do this activities? 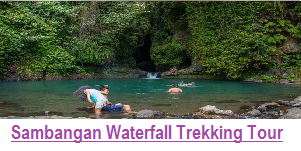 the answer is you can do it in Sambangan village, North park of Bali, sambangan village will offered you 7 amazing waterfalls to refresh your mine. 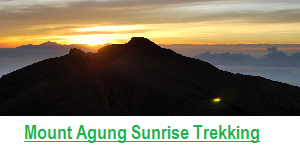 Please just contact us for any detail info regarding Bali Health Walking Tour Program.